There is a new technology that is taking the garage world by storm, and that technology is the smart garage door opener. Many people are benefiting from it in many different ways, and it’s easy to see why everyone is making a big deal out of it. 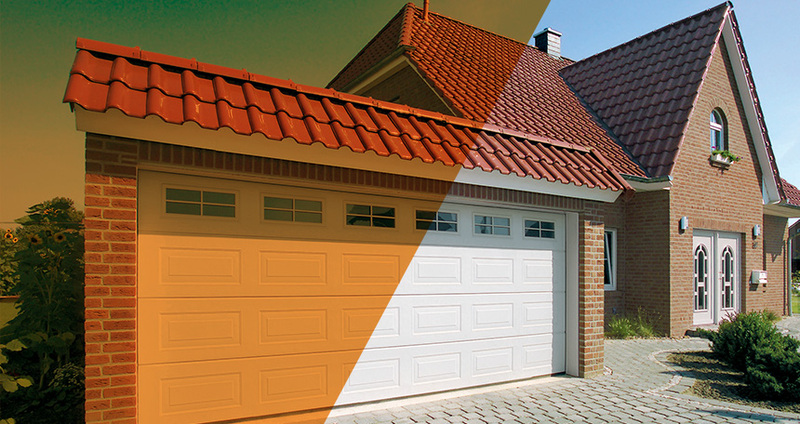 It allows you to do even more with your garage door, both from a security and a practical point of view. Also, if you think you can do absolutely everything on your phone, add controlling your garage to that list – here are more ways you will benefit. It happens more often than you’d like, the dreaded call at 4:00pm – your child is locked outside your home with no keys, and you need to find a solution. A smart garage door removes the need for you to leave work and go home early, or call your parents to go pick them up. Instead, you can now open and close your garage door from anywhere in the world, with a simple tap on your screen, thanks to your brand-new smart garage door opener. Now, you won’t have any lost Amazon packages, or you won’t have to go 6 doors down to collect it. All you need to do is leave instructions on your delivery for the driver to call you when they’re at your house, this way they can drop your package off with no hassle. With a standard automated garage door, it is always on standby waiting for you to get home, using electricity. But with a smart garage door, you can completely switch the system off whilst you’re away, saving electricity and money. Smart garage doors can be fitted as an accessory on to your new motorised garage door from the extensive range of quality garage doors at ABi Garage Doors Rotherham. For more advice, consult the professional garage door fitters from the team.